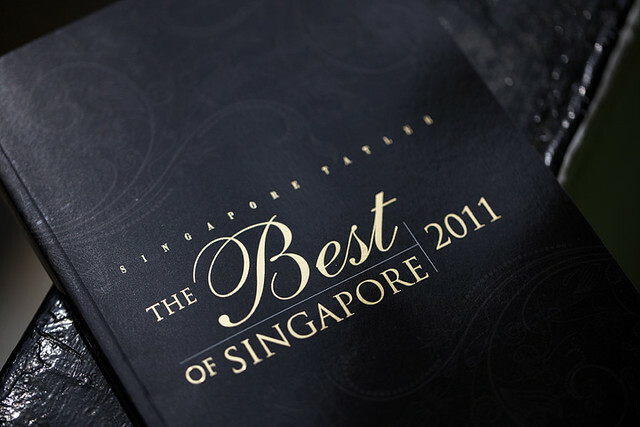 Singapore Tatler’s Best of Singapore list for 2011 came in through the mail and we have been placed once again for the fifth year in a row! 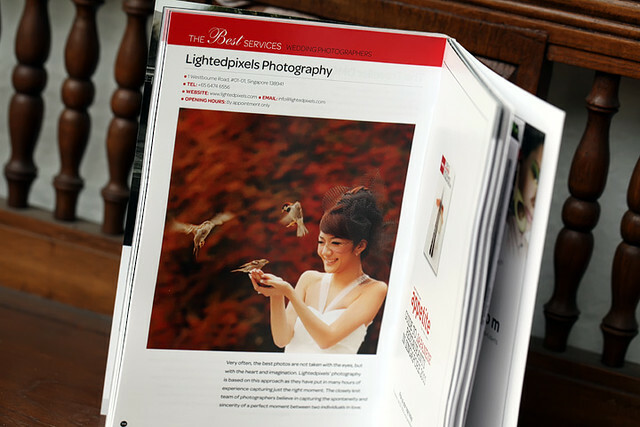 We are deeply and sincerely honored by the recognition and support of many of the readers who have written in to vote, as well as the editors. ~ by Kelvin on December 2, 2010.